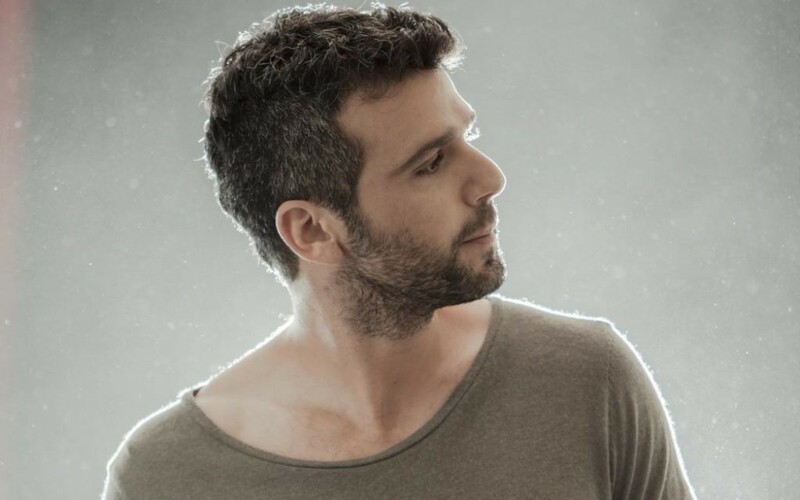 Musician and artist Idan Rafael Haviv is well known in his native Israel and has fans around the world but has never performed in the United States. That will change Monday, Jan. 23, when the 36-year-old makes his U.S. debut in Los Angeles. The next night he will play at City Winery Atlanta, the second stop on a short tour that also includes New York. Haviv spoke with the AJT from Israel. AJT: So this will be one of your first performances in the United States? Haviv: Yes, and this will be my first time in Atlanta. I’m excited. The office that arranged the concert picked Atlanta. I think they thought it would be a good place to begin my first tour in the United States after I play in Los Angeles the day before. AJT: So this tour is kind of a way to test the waters a bit? Haviv: Well, I’ve been doing concerts here in Israel for the last seven years, and I’ve never had a concert outside of the country. I know a lot of people have listened to my music around the world, but I don’t know if people abroad are interested in coming to see me in concert. It’s a big challenge for me. AJT: How would you describe your music? Haviv: I don’t like to define it. I just listen to it, and if I love it and get excited about it, then it works. I think the music that happens today is who I am today, but two years from now I’m going to do something else because we are changing all the time. AJT: You’re an artist as well as a musician. How do you balance those pursuits? Haviv: The music comes first. I first have to write music and get excited about it, and then I get my inspiration to make a video clip. The music is the center, and everything is supposed to support it. AJT: Do you have a special message that you like to pass on when you perform? Haviv: It’s all about the music. It’s an opportunity for Israeli people or those that live in Atlanta to come and listen to the music. At the end of the concert, people can also take my CDs. I believe that art is available for everyone. 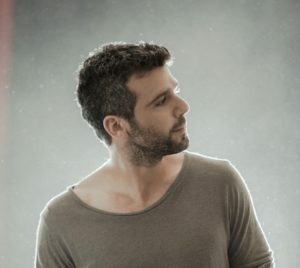 It started in Israel, where some soldiers came to my concert and at the end they didn’t have the money to buy my CDs, so I decided that everyone who comes to my concerts can put in whatever they want to and just take the music with them. I just hope that the music will treat them nice.